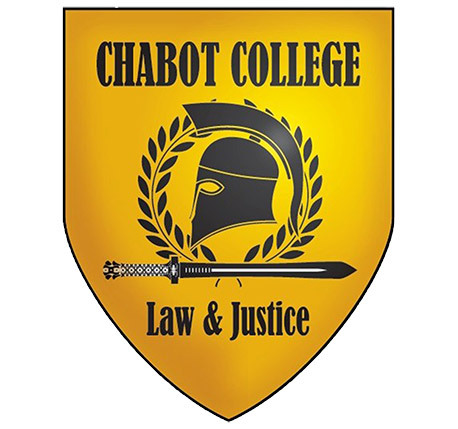 The Chabot College Administration of Justice Department is an academic and career technical educational program committed to helping students maximize their opportunities for college and career success. We provide support to students pursuing a variety of pathways, including students from underserved and marginalized communities. We are in need of support in order to continue assisting students with educational and professional development. 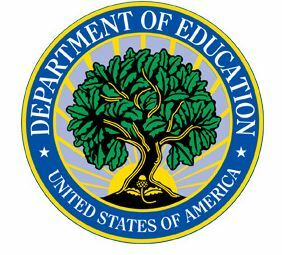 This assistance includes provision of textbooks, transportation, field-trips, and staffing. 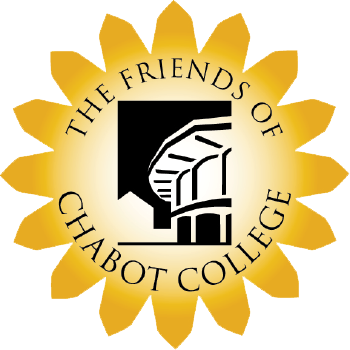 You can help us serve our students with a gift of any amount. Your gift is tax-deductible.